We are holding our first Coffee Morning on 15th January 9.45am – 11.45am at Astral Park in Leighton Buzzard. Please come along and support us! 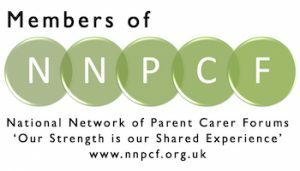 Copyright © 2019 SNAP PCF – Central Bedfordshire.